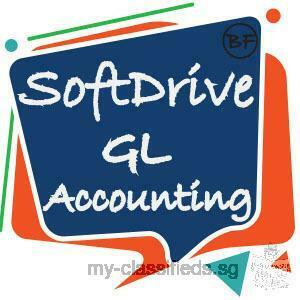 A dedicated accounting software tool, including a dedicated invoicing app. The best application for accounting, multi access, unlimited transactions with no add on cost. Suits all types of businesses. Now available on app & cloud ! Looking for Prompt Singapore Taxation Services? LeDOT Green has been incorporated in Singapore with the aim of contributing to the innovative effort of Singapore to become the Smart Nation. We bring the ideas of becoming green-minded in every aspect of our life.